Savannah. Oh, Savannah! The name alone drips with southern charm. I mean you can’t even say Savannah without a romantic sigh. It is a place my mother has romanticized in her mind ever since I was a kid. 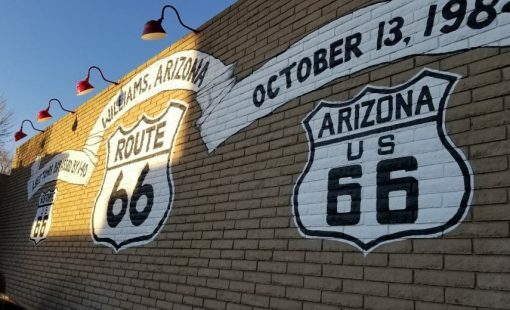 Needless to say, I was super excited to be able to finally take her there during our 60 day summer road trip across the country. Honestly, I was super intrigued to finally experience Savannah GA with my children. Chalk full of history, Savannah is the oldest city in Georgia and is also said to be the most haunted. Not to mention all the beauty with its moody Spanish moss, enchanting southern architecture and abundant picturesque squares. There was no doubt that we would have a great time, but would the kids? If you have read our recent round-up, you will see that we think of kid-friendliness rather liberally. 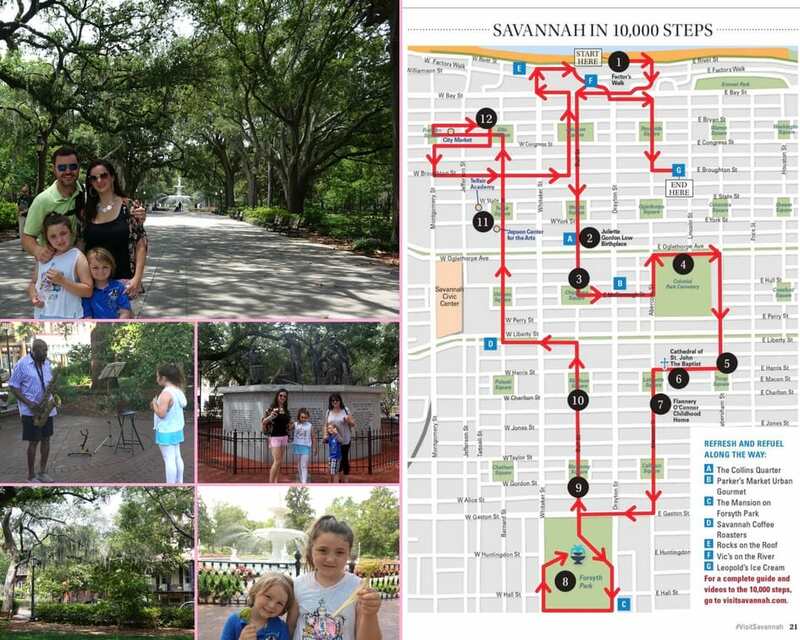 So when we were looking for things to do in Savannah GA with kids, we were also looking for things the whole family would enjoy. Luckily for us, finding fun things to do in Savannah was not hard at all. As a popular tourist’s destination, it is not hard to find amazing places to stay in Savannah, GA. You will just have to decide what neighborhood you prefer to stay in. We wanted to hangout mostly in the Historic District, so we booked our stay at the Best Western Historic District. 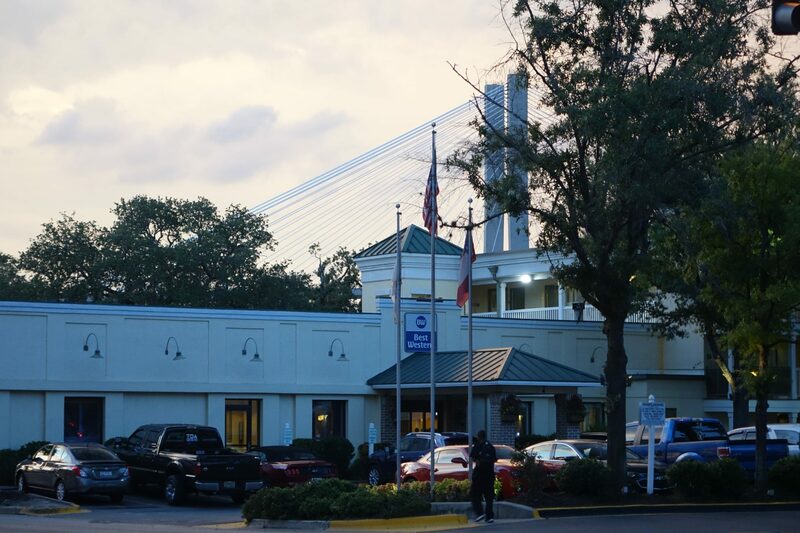 There are a lot of kid friendly hotels in Savannah, GA, but we always seem to enjoy the value of Best Western properties. Their rates are reasonable; the locations are usually convenient and most offer complimentary breakfast. This hotel had all those perks, plus a nice outdoor pool for enjoying some night swimming after a long, hot day of sightseeing. This hotel was right across the street from the Best Western. It is great for families, because there is an outdoor swimming pool and family rooms available. Plus, the location is walking distance from City Market. 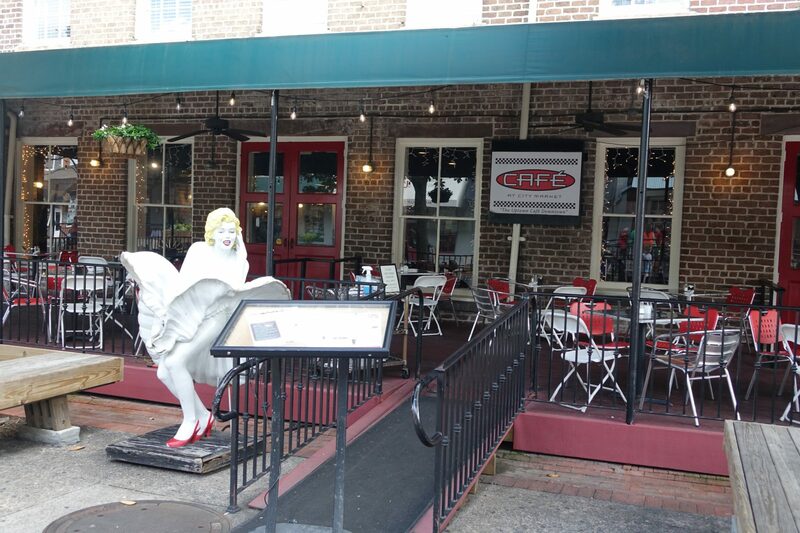 Located in the Historic District, this hotel is walking distance from all the action. There is even a trolley stop right in front of the hotel. For families, there is an outdoor swimming pool and family rooms available. What I love is that there is also a really cute patio with party lights and a fire pit for enjoying a night cap. Again, this hotel has a great location to all the historic Savannah attractions. More boutique and modern in décor, the hotel does offer family rooms and an indoor swimming pool. There is even an onsite restaurant that serves breakfast, lunch and dinner. As usual, one of our number goals while visiting was to find delicious and exciting places to eat in Savannah, GA. Lucky for us, it was not a challenge. Amazing Savannah dining is not hard to find. Within Downtown Savannah encompasses the Historic District and City Market. This is the neighborhood we found ourselves in, and I can recommend when looking for places to eat in Savannah. 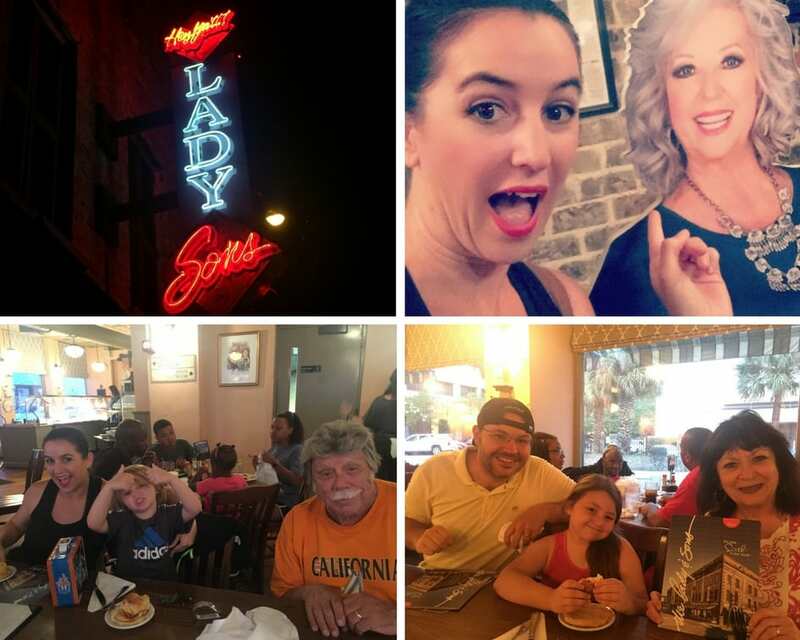 One of the famous Savannah restaurants that you should visit is the Paula Deen restaurant. Grams was super excited about dining here, so this was the first place we ate once we arrived in town. It was packed as to be expected, but the wait was short. We were all hungrily eyeing the delicious southern buffet. Oh. My. Gosh. It was good! They bring out hoecakes and biscuits to start. We had to stop ourselves from indulging too much. Although there are regular menu items available, we went for the buffet. With options like collard greens, fried chicken, smothered pork chops, dirty rice and macaroni and cheese, how could we not? If you are looking for great soul food restaurants in Savannah, GA, come here first. Seriously, the best fried chicken in Savannah. I can say that because I literally can’t imagine anything better! After doing some research before the trip, The Pirate House was number one on my list. 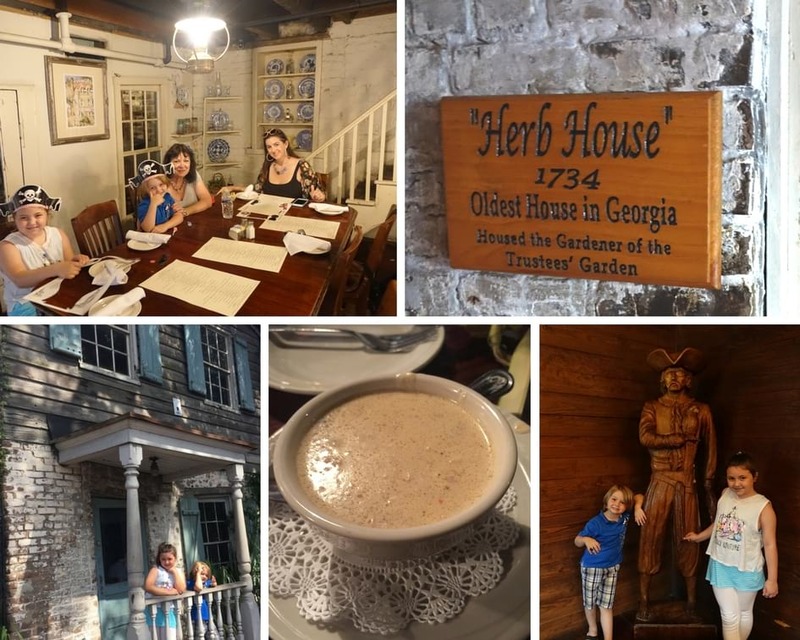 I am a history junkie, so naturally I would gravitate toward the oldest house in the state of Georgia! To put the icing on the cake, we got lucky and were seated in the Herb House, which happens to be the oldest part of the Pirate House Restaurant. Of course, with history usually comes ghost stories, and there were plenty to be had at this establishment. The kids used a fun ghost communicator app on my phone to “talk” with the ghosts while we indulged in a scrumptious southern buffet. The Pirate House menu includes a variety of options from salads, sandwiches, southern favorites and seafood in addition to the buffet. Oh, before I forget, you have to try the she crab soup when you go to Savannah! After lunch, we took a complimentary tour of the Pirate House Savannah narrated by a neat man dressed in full pirate garb. The kids really enjoyed learning all about the pirate history and of course, all the ghost stories. We stumbled upon this little gem while looking for a place to grab a cold beer and some ice cream for the kids. 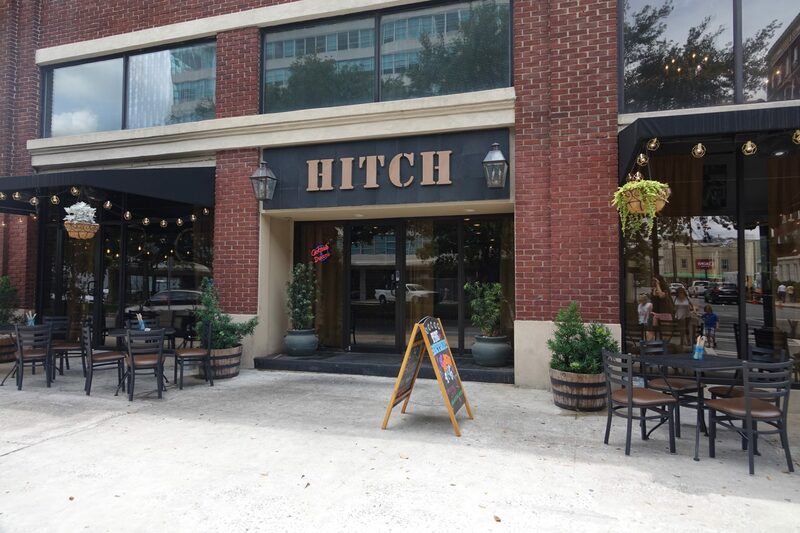 With a fun laid-back theme and plenty of local craft brews to choose from, Hitch was the perfect spot to cool off. We didn’t try the food, but it looked good and the reviews are stellar. This is were you want to go for a lively night on the town. There was live music practically all day, drinks, shops and a sprinkling of restaurants in City Market Savannah, GA. I wish I had a bigger appetite by the time we found Belford’s Seafood and Steaks. The atmosphere was elegant, yet casual and the menu looked superb. It is a little more on the pricey side, but if you want a good meal this is definitely a spot to check out. For family fun in Savannah, GA, check out Vinnie Van Go Go. This fun little pizza joint must be tasty, because it was popping. The patio was loaded with families enjoying live music and freshly made pizza pies. It is cash only, so be prepared. I almost never have cash on me, so that is something I would like to know ahead of time. This is a 50’s style full service-restaurant with a multi-cuisine menu. Literally, everyone in your group will find something they will want to eat. We decided to end the night here, because the patio was the closest to the live entertainment and it offered the laid-back vibe we were looking for. The kids nibbled on snacks, while I sipped on a refreshing Georgia Peach Sangria. A very highly rated bakery, tea and British restaurant, Pie Society is very popular among locals. What I love is that they serve up European beer and wine to make the dining experience even more enjoyable for mama and daddy! First of all let me start by saying that I realize there are actual attractions in Savannah for kids. However, most cities have child museums, zoos, fun zones, etc. We tend to steer clear of those types of attractions if we are only in town for a short period of time, especially if the city has many historical landmarks like Savannah. 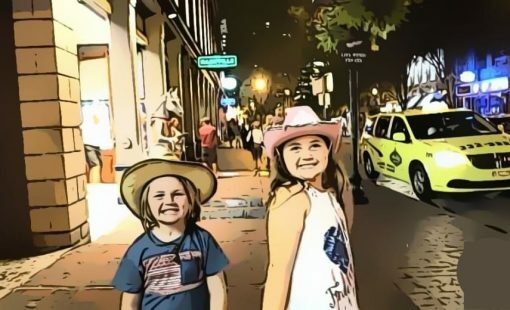 So the things we choose to do are not necessarily the typical things to do with family in Savannah, GA. Rather, we found ways to make what we wanted to do fun for the kids. 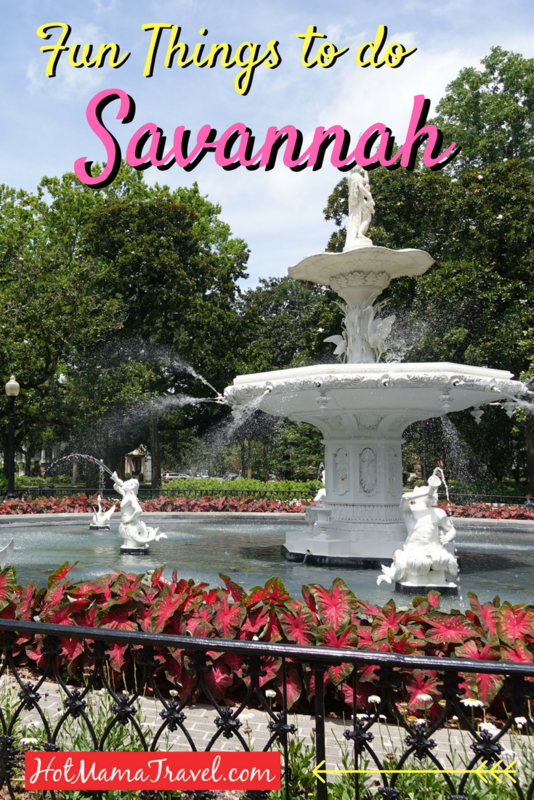 What I really loved about our visit was all the free things to do in Savannah, GA. 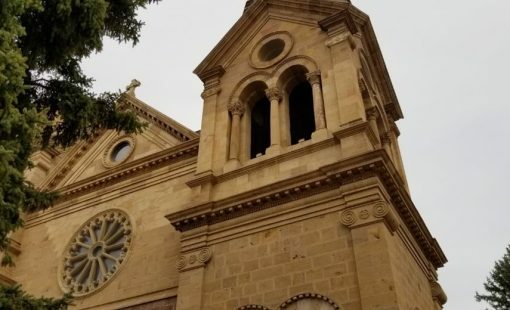 Since we were on a 60 day road trip, every penny counted and we wanted to see as much of the city as we could in our short time in town without taking an expensive tour. Fortunately, I discovered the 10,000 steps walking tour that is a completely free self-guided tour. Roadies in hand, we were able to stroll around at our own pace to visit various Savannah landmarks. 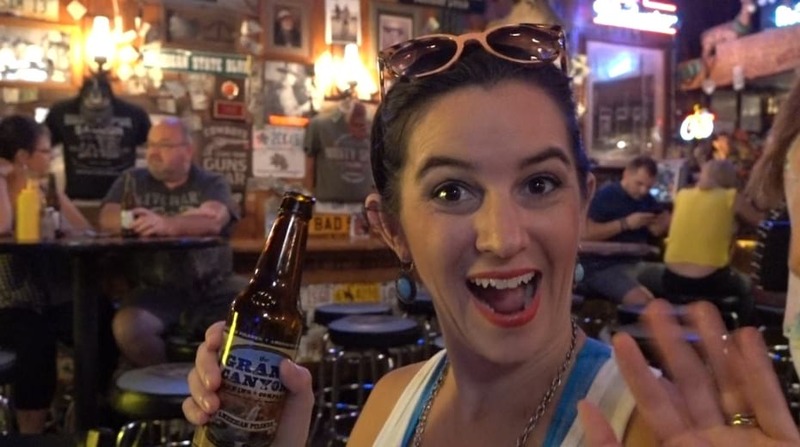 Why is everything more fun when you can walk around with a cold beer? Unfortunately, it was summer and the heat and humidity was brutal. The kids got a little grumpy, so we had to take frequent breaks to cool down. 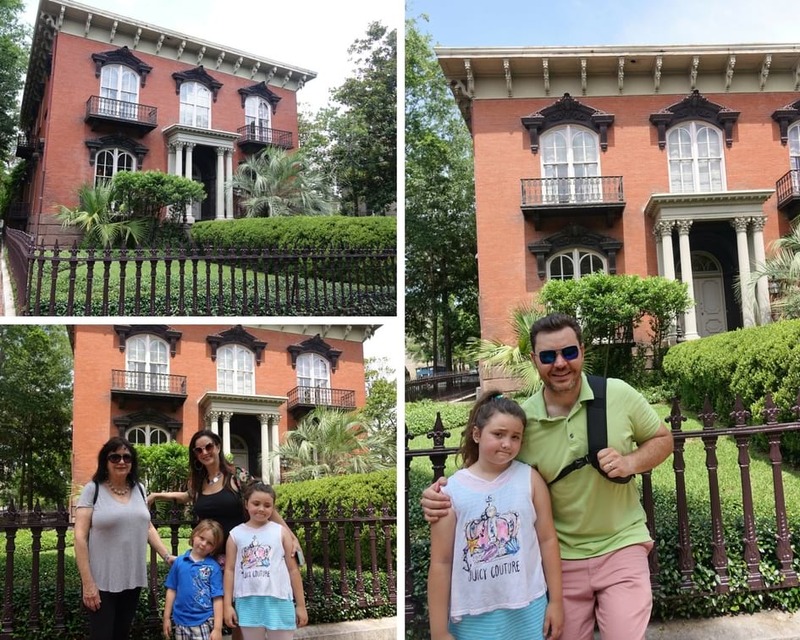 Along our 10,000 steps walking tour, we came across the Mercer Williams House. 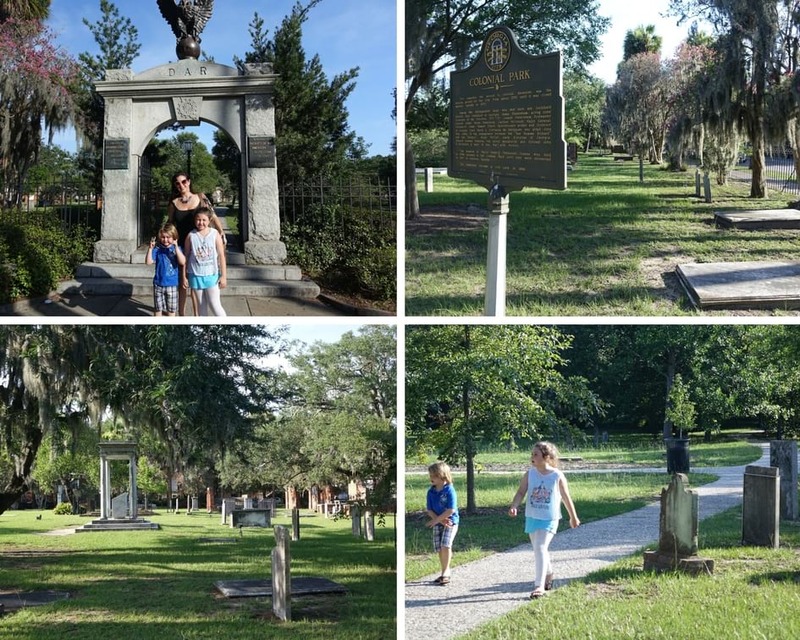 Now, you may not think that taking a tour of the Midnight in the Garden of Good and Evil house is one of the most fun things to do in Savannah for kids, but it was hot and we adults were interested. I remember seeing the movie as a kid and I was intrigued to see the inside of the house. The kids were excited to get out of the heat. So it was a win-win for all of us. Jim Williams was a fascinating character and learning about his home and colorful lifestyle was actually interesting for all of us, including the kids. Before visiting Savannah, I recommend reading the book and/or watching the movie, Midnight in the Garden of Good and Evil. 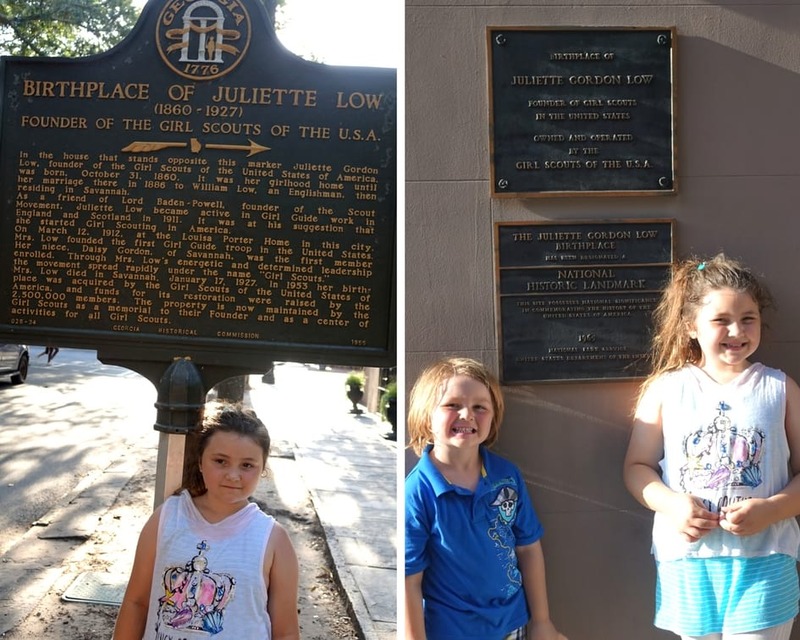 Visiting the birthplace of the woman who start the institution known worldwide, The Girls Scouts, was especially exciting for my daughter is a girl scout herself. Although we didn’t have time to tour the property, we did have fun snapping some photos and sending it her Girl Scout friends back home in California. Savannah was the first place I have ever taken a pedicab. I have seen them in other cities, but they are everywhere in Savannah. It appears to be “the official way” to get around the city. Even the lady checking us in at the Best Western uses pedicab on the daily. Again, it was really hot when we were visiting Savannah and I felt badly for the riders having to haul us around in the heat. 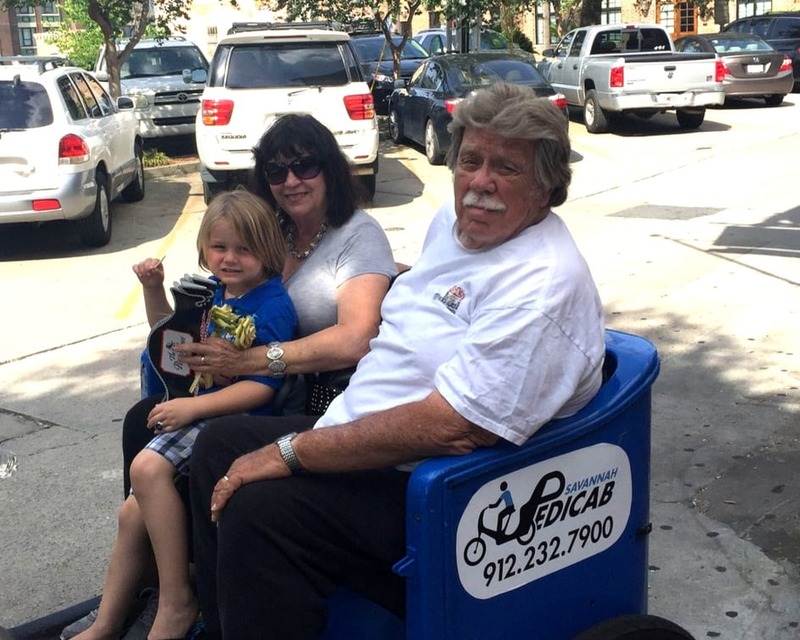 Nevertheless, we used the pedicab throughout our time in Savannah (we just compensated with generous tips). It was affordable, fun and the pedi-cabbies were all so nice! They knew tons of information about the city and were eager to share their knowledge. It was like taking a mini tour every time we rode a pedicab. I definitely recommend using them when you visit Savannah. I can’t go to historical cities and not visit an old cemetery. Yes, I have taken the kids to many old cemeteries throughout our travels, so they are old pros. Anyway, during our 10,000 steps walking tour we came across the Colonial Park Cemetery. It is the oldest intact public cemetery in Savannah. 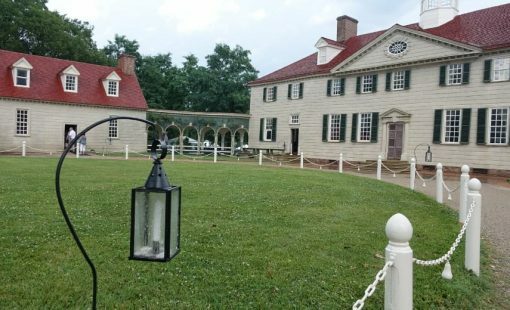 Established in 1750, the cemetery memorializes the Revolutionary War Veterans as well as some signers of the Declaration of Independence. Well, there you have it. 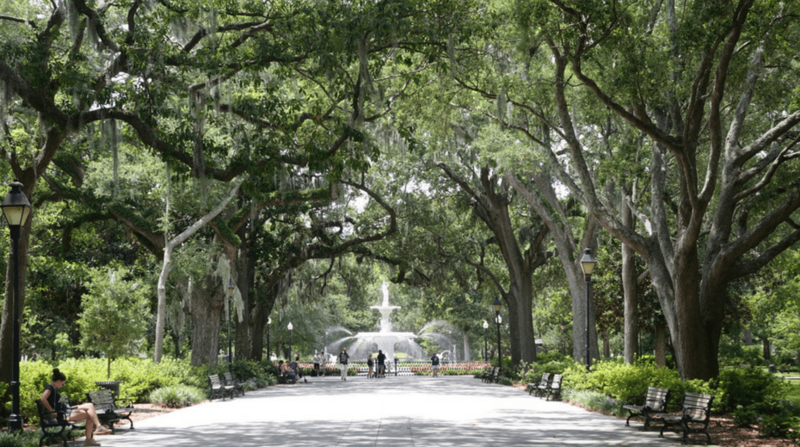 For us, family things to do in Savannah, GA can mean a wide-range of activities. We tend to hover around fun places to eat, drink and listen to live music as well as spend our time visiting historically significant sites. For the kids, their highlights were riding the pedicabs and dining at the haunted Pirate House. We all loved the City Market Savannah with its live music, vivacious atmosphere and fun eats. Savannah is definitely somewhere I would like to go back and spend more time exploring. Prev Story Blog Roundup: What is “Kid Friendly”? 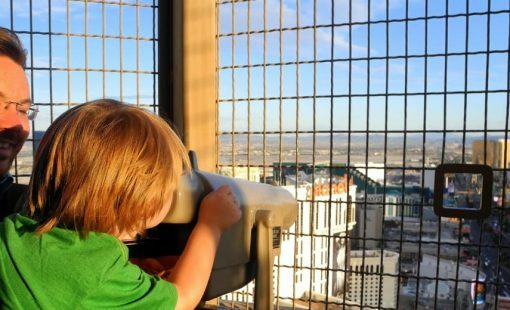 We asked 14 family travel bloggers Next Story Investing in Family Travel: Is it Worth it? We might stop in Savannah on our way to Florida, not sure if it will be around lunch time I still want to go to Paula Deen’s restaurant! Oh my gosh Harmony, the chicken is so good! Try to make a stop. Hope you have a great time with your family. Our kids a used traveling and sometimes that means being a little uncomfortable. It was a really hot day though, so their grumpiness was expected haha. The Pirate house was one of our favorite spots while visiting Savannah. We love history and a good ghost story, so it was ideal for us. So many things to do in Savannah. Got to admit, this is the first time I’m reading about it, awesome when new places pop up on the radar! The Pirate house sounds awesome and love your pictures! Savannah is very cool and the Pirate House was definitely a highlight! Savannah looks amazing! I had a chance to head down there a little while ago. I’m kicking myself for not going now! It is such a lovely city. Next time you get the chance to visit take it! I would probably spend the entire trip checking out the food spots at the City Market and visiting Hitch at some point – the food there looks amazing judging from the images on their website!